Would your child like to learn a second or third language? Our curriculum incorporates music, movement, games, stories and art. Our goal is to cultivate a love of both the language and culture in your child. 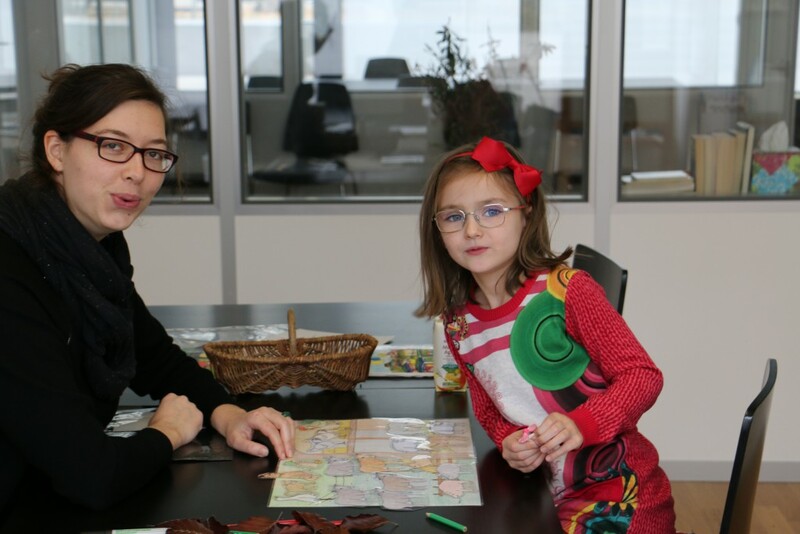 If you child is currently part of the Swiss school system and needs additional support in German, our experienced teachers will help your child acquire vocabulary and learn to express himself/herself correctly through games and targeted fun exercises. Your child will feel more assured using the German language in every day life and feel more integrated.